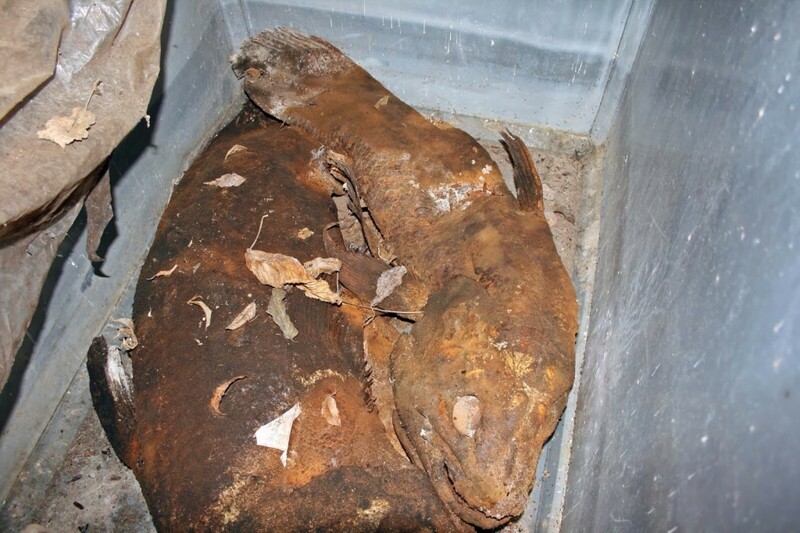 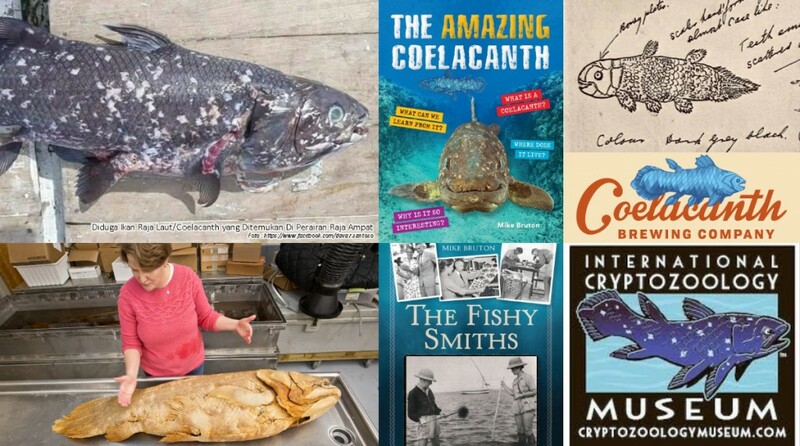 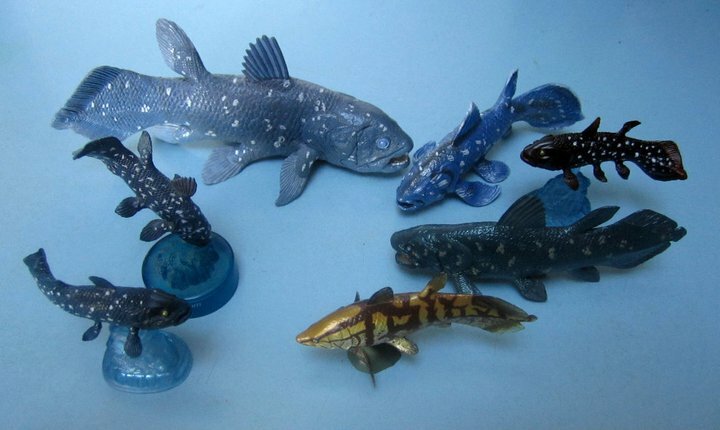 Following in the tradition of past years’ overviews, here is this year’s highlights in Coelacanth news. 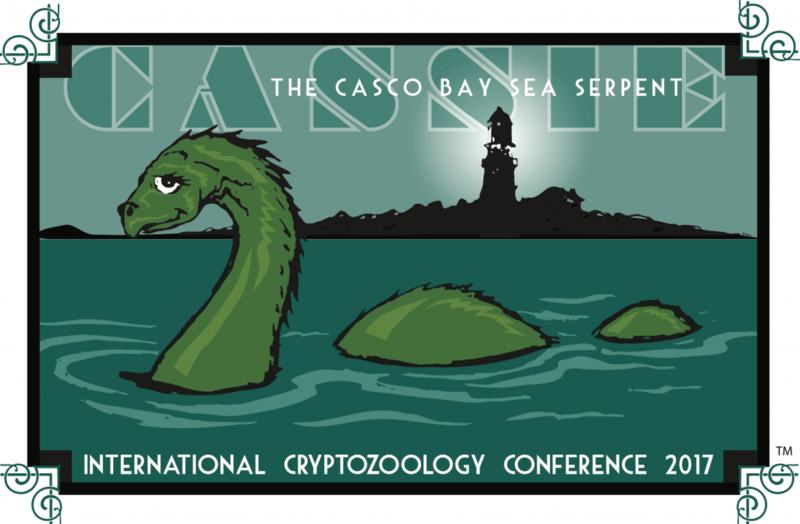 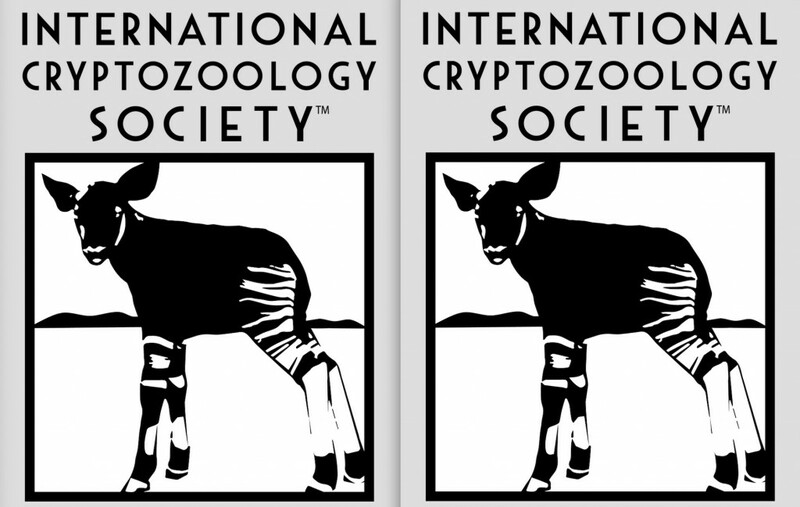 The new logo of the ICS harkens back to a favored animal of cryptozoology, but this specific model individual has a special history. 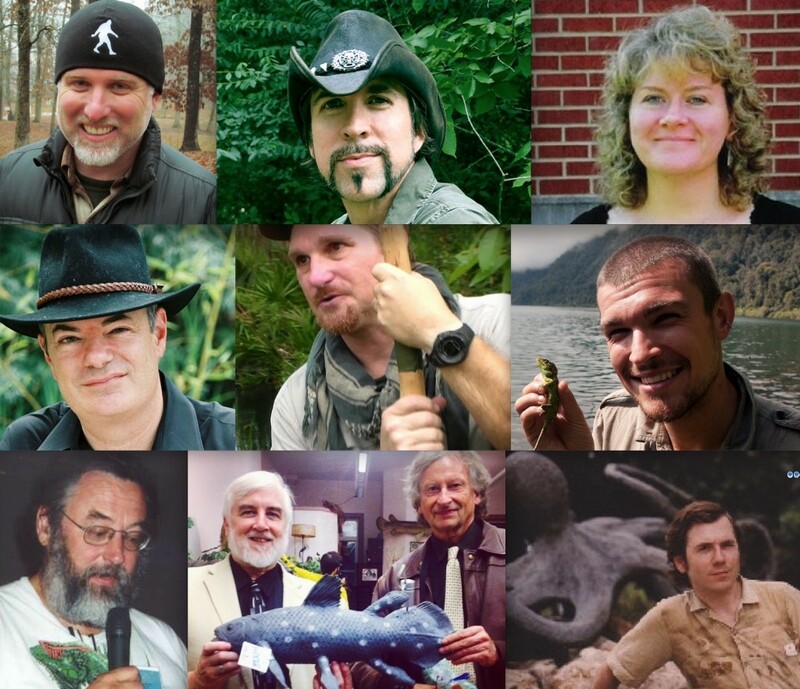 Also, on Obscura Day, Saturday, May 31, 2015, the Museum will be one of the 80 sites worldwide tied into the day’s celebrations.